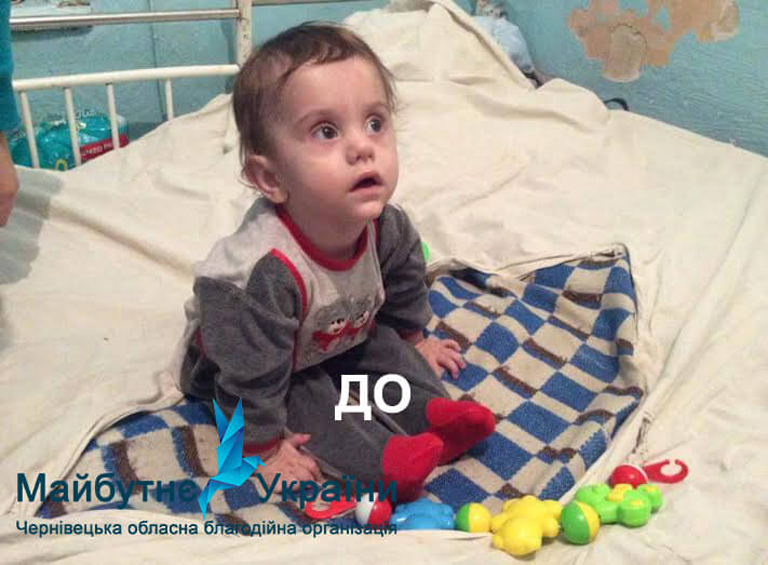 A year ago, on December 30th, we found Lyonka with his mother in a pediatric hospital of a small town. 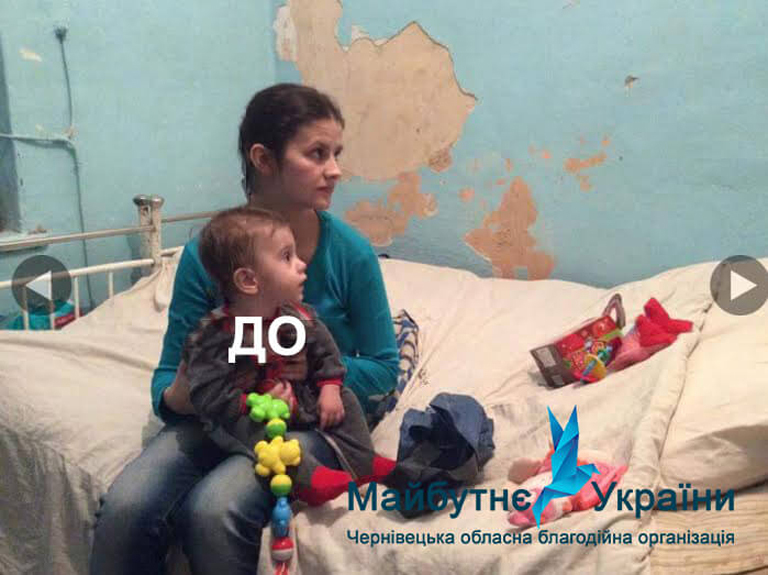 As the doctors told us, the young mother brought the child to hospital to give him up, renouncing her parental rights: she had no means to provide food for the child and was afraid that he was going to die of hunger. Without any legal reason the social services denied the young single mother of the disabled child her social benefits. She was given just one option: sending her child to an orphanage. Both the child and the mother were exhausted. The child had rickets and a rare Ehlers–Danlos syndrome. 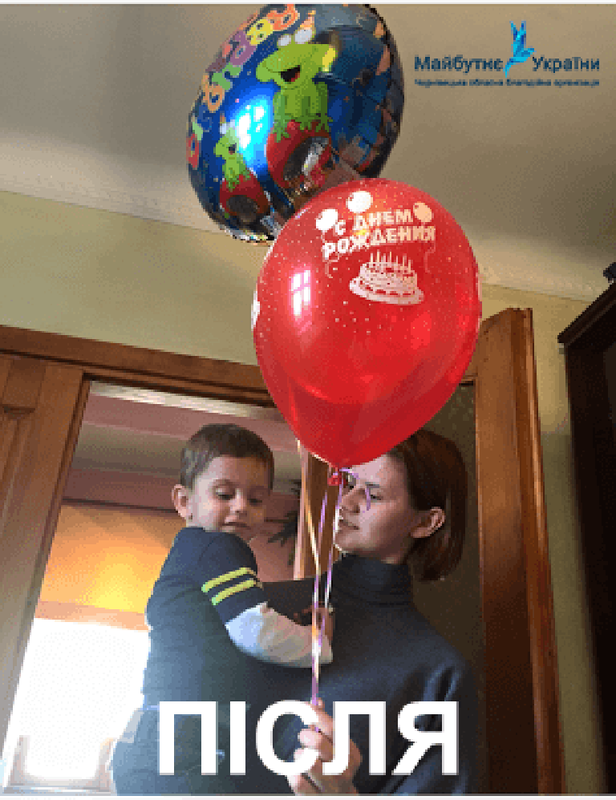 A year has passed and we have made a difference in their story: Lyonichka remained with his mother, social benefits were reinstated and the disability (a consequence of the Ehlers–Danlos syndrome) is almost in the past. 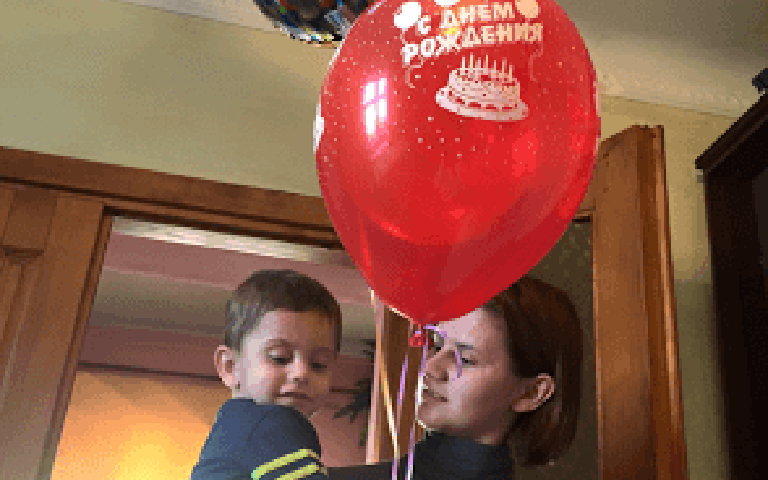 Lyonka, being a happy child, runs all the time and has, along with his mother, a place to live in and means of getting his rehabilitation treatments as often as needed. Soon he shall go to a kindergarten. They are together and they are happy!